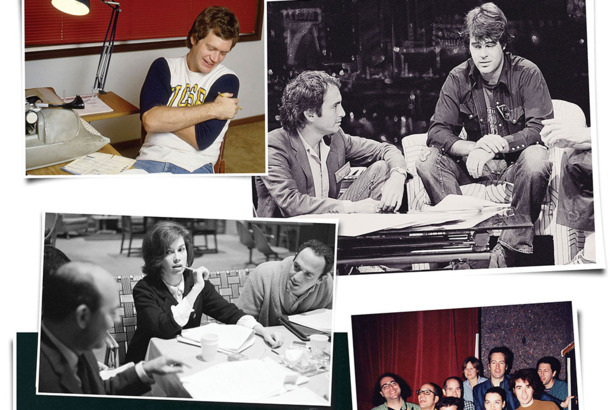 The Greatest TV Writers Rooms EverThe most remarkable groups of writers in the history of TV comedy. The 100 Best Simpsons Episodes to StreamThe only guide you’ll ever need. Test Your Knowledge of Springfield With This Simpsons SATYou may receive detention and might have to write forever on a chalkboard if you fail this. David Silverman on 8 Early Simpsons SketchesAnimator David Silverman has been with The Simpsons since the beginning — literally: He directed the first episode of the series. 10 Tips to Best Enjoy the 552-Episode Simpsons MarathonFrom watching every Sideshow Bob episode to looking out for sing-a-longs. The 24 Best ‘Mr. Show’ Sketches, In OrderWe ranked the 24 best ‘Mr. Show’ sketches of all time in this definitive list that you can’t possibly argue with because it’s perfect.